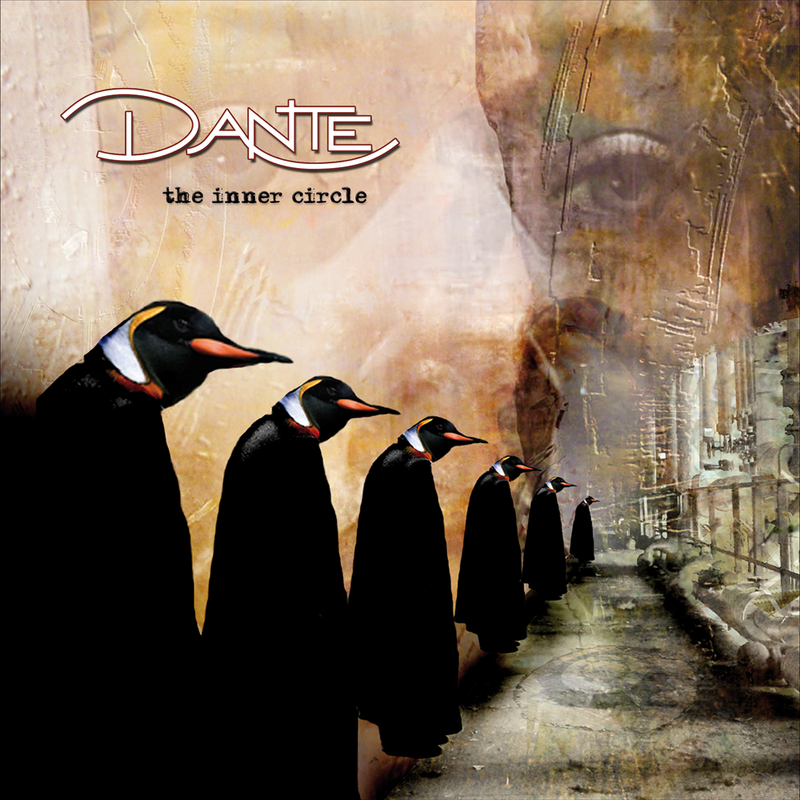 DANTE´s musical journey started in 2008 with the self released debut album The Inner Circle. The band immediately received a lot a praise and many sympathies for the album, and even back then quite a few critics prophesied a future big player of the genre. A 2nd edition of the album already had to be released. Musically, the album is still deeply grounded in Progressive Rock, but nevertheless already featured all the trademarks DANTE are known for today: intelligent lyrics, a sophisticated artwork as well as strong and ambitious songwriting. DATENSCHUTZ | AGB | IMPRESSUM | © DANTE. 2015. All rights reserved.